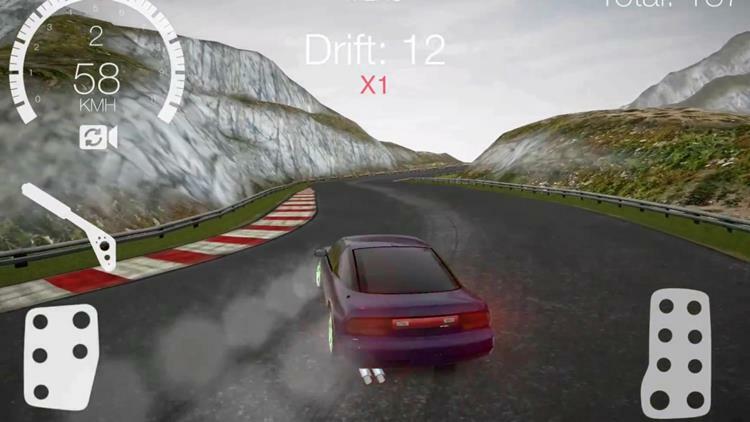 Drift Hunters is a 3D car game where the goal is to skid on 10 different tracks. A lightweight game that does not require the internet in no time. From classic cars like the Toyota AE86 Thunder, Pontiac Trans Am, to the Fiesta 2016 in Drift Hunters, the goal is exactly what the name of the game suggests, hunt down the best tracks to make drifting. The game has simple commands and the mission system is completely arcade. The goal is to make the most amount of skidding on 10 different tracks. Because it does not have a high challenge, Drift Hunters is a better game to pass the time. With the points gained during the skidding, the player can unlock other games. Not that it makes much difference, because despite being “realistic”, basically all cars have the same type of grip and drivability.